It’s that time of the year again. Christmas has passed and we have all fixed our eyes forward on the new year. The theme of our thoughts turns to new beginnings and fresh starts. For some of us those fresh starts go hand in hand with resolutions. We make a firm decision to do or not to do something. We commit to making changes or to continuing with certain habits. 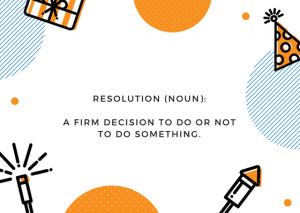 Whether you regularly make resolutions in the New Year or you feel like they’re not for you, making firm decisions and sticking by them for the better is one of the traits of a great leader. 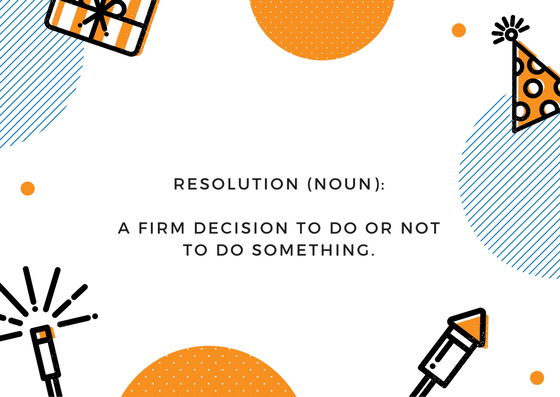 So as 2018 begins, what firm decisions are you committing to?